Koertge, Ron. Now Playing (Stoner and Spaz, 2). 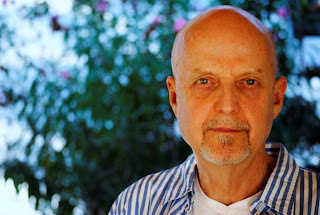 Candlewick, 2011. $16.99. 209p. 978-0-7636-5081-0. 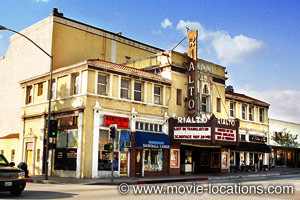 The historic Rialto Theater in California plays a huge part in Ron Koertge's Stoner and Spaz. 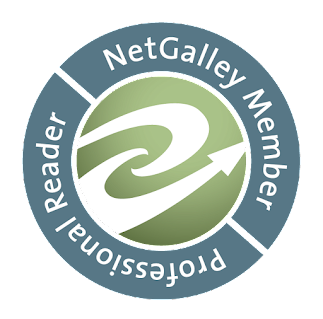 Earlier this year, I read Lisa Yee's Warp Speed which also featured the Rialto. This prompted me to ask Ron Koertge, what's so special about The Rialto? Here's his reply. I used to sit in the Rialto Theatre in South Pasadena, California, two or three nights a week. In fact, my wife and I both love the movies and we found out that for months she was probably on the right side alone with her popcorn while I was alone on the left with my Jujubes. One of the first places we went when we started to, as they say, see each other was the Rialto where we automatically veered toward our favorite seats some fifty yards apart. Stoner & Spaz—a novel of mine (published in 2002) that kids love and that makes many adults’ blood boil—opens with the narrator limping down to the Rialto alone. Again. As usual. Only to meet the volatile, dazzling, profane and usually slightly loaded Colleen. 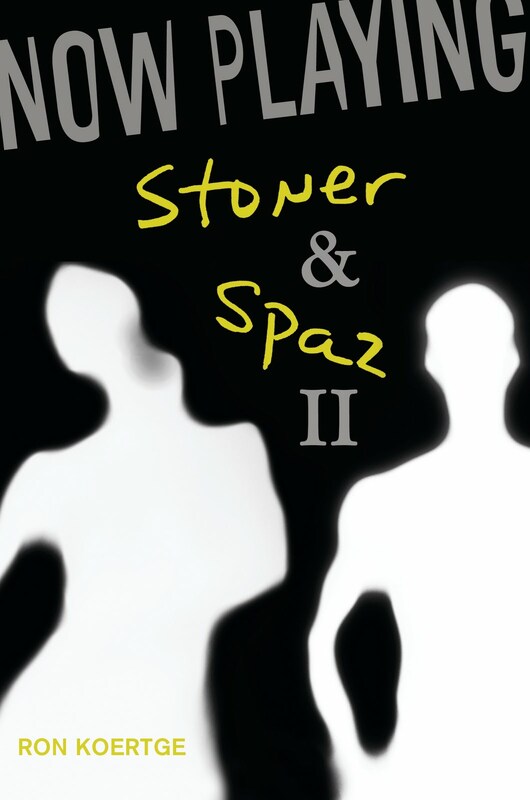 On August 9, 2011 Now Playing: Stoner & Spaz II hits the bookshelves. That book ends with Ben and Colleen at the Rialto again. The years between the original novel and its sequel have been kind to those two, but not so kind to the theatre itself. When I was going to the movies there regularly, the Rialto’s programs changed two or three times a week. On nights when boredom or loneliness drove me out of my apartment, there was always something to see. Okay, the place was shabby and smelled like a wet sheep, but it had one huge screen, not like the loathsome multiplexes popping up in every mall. I always ran into people I knew in the lobby, the popcorn was terrific, and if somebody had smuggled a six pack in, a cold can would often make its way down the row. We passed it on, never taking our eyes off the screen. Just before it closed, I spent one of the happiest days of my life watching the entire Godfather series in the right order, stepping out between films for something to eat or to just look at the lesser world of Fair Oaks Avenue and the rows of law-abiding citizens in their economy cars. 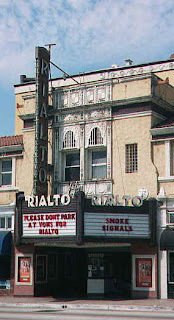 The Rialto was built in 1925 and a decade or so ago, just before video stores drove it out of business and the wrecking ball was limbering up, a bunch of citizens managed to get it on the National Register of Historical Places. There it sits today in a kind of limbo. Nobody seems to want to refurbish it, and due to a complicated lease with Landmark Theatres nobody can tear it down. Pieces of the facade literally fall off during the winter rains. There’s supposed to be a ghost in the balcony, and people claim they still hear “Let’s Do the Time Warp Again” at midnight on the last Saturday of every month. Maybe. But every time I go by, there’s Ben limping toward the box office with the admission money his grandmother gave him and inside is Colleen with the munchies waiting to change his life. Now Playing (Stoner and Spaz, 2) will be out 8/9/11. 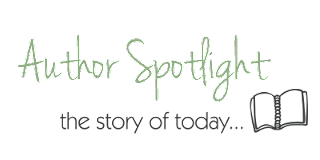 Check out Guys Lit Wire for the next stop on Ron Koertge's tour! And come back to The Brain Lair for reviews of both Stoner and Spaz and Now Playing! GREAT post! I really love this "that kids love and that makes many adults’ blood boil". Thanks for this! I hear from excited kids all the time. They say things like, "This book is so funny!" But their parents in some cases, think I'm Satan's spawn. I jsut think I'm a realistic writer. It's a shame that wonderful theater can't be refurbished. It sounds like it has memories for lots of people.